The Nephrology Group, Inc. is a physician group specializing in the care of patients with kidney disease and related illnesses. Click here to refer a patient. Welcome to The Nephrology Group, Inc. The Nephrology Group, Inc. is a physician practice specializing in the care of patients with kidney disease and related illnesses. 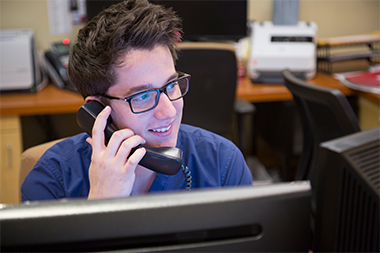 We are available 24/7/365 for urgent consultations and referrals. 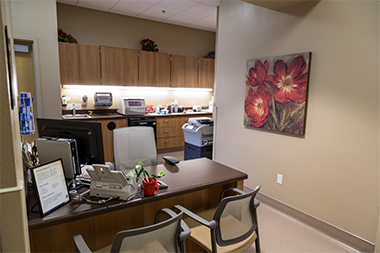 Since founded in 1975, we have grown from one physician to a nephrology team of eighteen Board Certified Physicians, a Physician’s Assistant, multiple Nurse Practitioners, Renal Dietitians, Nurse Educators and a Social Worker. We provide office and hospital base patient care. 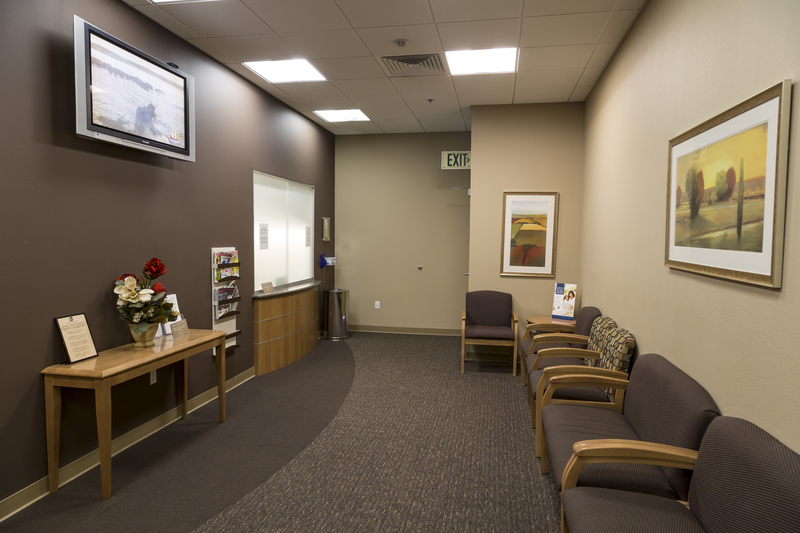 Along with a wide range of services that benefit patients and healthcare providers. Such as comprehensive services, onsite lab testing and ultrasound. 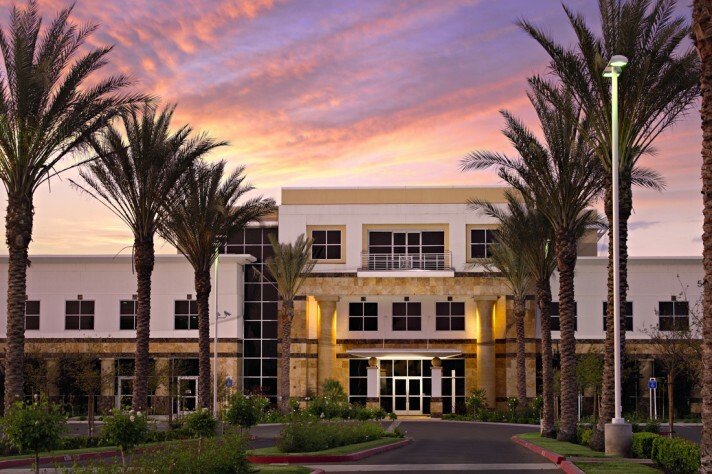 The Nephrology Group, Inc. has multiple clinical office locations and serves all adult acute hospitals in the Fresno, Clovis and surrounding areas here in the Central Valley. 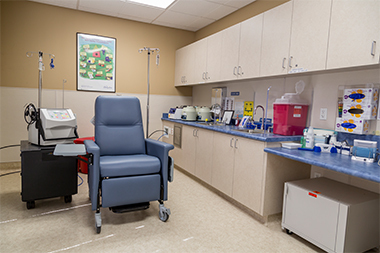 In addition, The Nephrology Group, Inc. physicians manage the dialysis treatments at dialysis centers in Fresno, Madera, Tulare and Kern counties. Anemia is a condition in which a patient is deficient in red blood cells or hemoglobin in the blood. 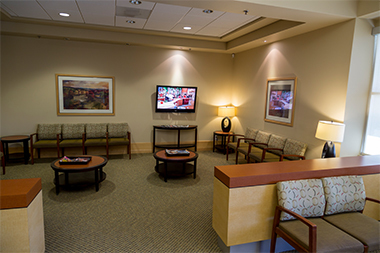 At The Nephrology Group, Inc, world-class patient care, comfortable stay and professional medical expertise are ensured. Take a positive step towards better kidney health and enroll yourself in our outpatient dialysis program. Peripheral artery disease program ensures treatment by helping patients quit addictive substances. We help patients with chronic kidney disease with Glomerulonephropathy, Interstitial treatments. 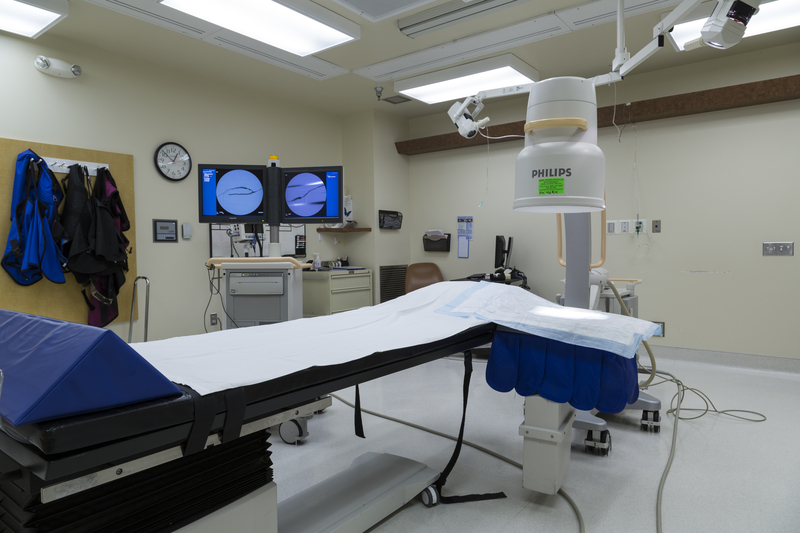 Patient procedures, treatments and hospitalization is made as simple and easy as possible. 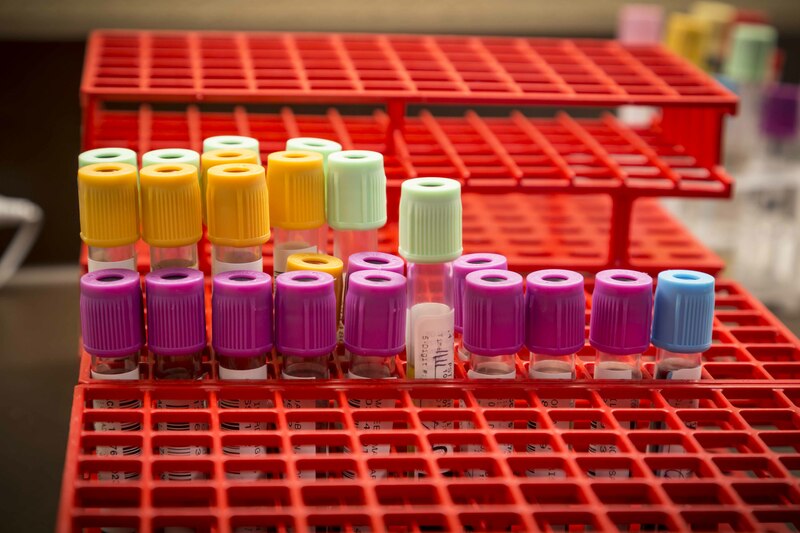 Our laboratory conducts urinalysis to find measures of creatinine levels, GFR & BUN.